Just like women, Houston men are going to plastic surgeons for both surgical and non-surgical options to improve their appearance. Many need to look younger to compete in the workplace, while others simply want to look more like the age they feel. At Bayview Plastic Surgery in Houston, TX, board certified plastic surgeon Dr. Donna Rich gives her patients a variety of options to help meet their unique appearance goals. Beginning at the non-surgical end of the spectrum, Bayview Plastic Surgery offers a full line of Dr. Rich’s Private Label Skin Care products. These products were specifically chosen by Dr. Rich for the quality of their results to improve the look and feel of skin. Twice each month, our Intense Pulsed Light specialist offers both photo-rejuvenation and hair removal in our office, as well. Dr. Rich also performs injectable rejuvenation at Bayview Plastic Surgery, with wrinkle relaxers like BOTOX® Cosmetic and wrinkle fillers like Juvéderm®. 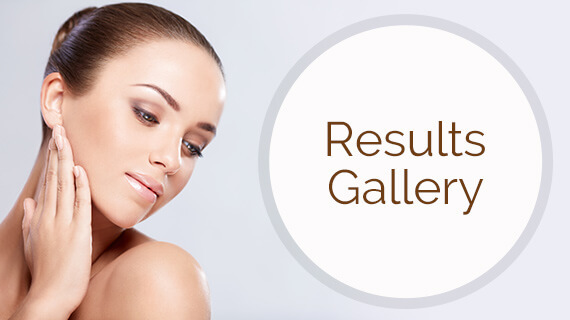 BOTOX® Cosmetic smooths wrinkles, creases and fine lines, and wrinkle relaxers prevent further wrinkles from forming. There are a number of cosmetic surgery procedures in our Houston practice to correct more severe problem areas around the face, neck and even ears. At Bayview Plastic Surgery, those procedures for men include a face lift, upper and lower eye lid surgery, a forehead (or brow) lift, a neck lift or neck liposuction, a chin lift, or otoplasty (ear pinning). Dr. Rich provides complimentary consultations for all of these procedures, during which she will answer questions, evaluate you as a plastic surgery candidate, and provide detailed information on the procedures or treatments that would work best for you. While more invasive than injectables, cosmetic surgery has given Dr. Rich’s patients natural, more long-term results with less down-time than you might imagine.